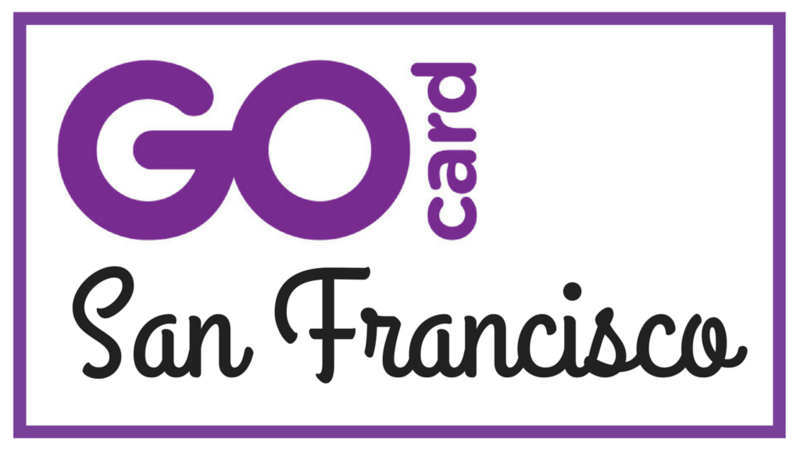 NEXT UP IS THE GO SAN FRANCISCO CARD! This pass is great if you are trying to get as many things in as possible! It is all-inclusive, so everything you see below is what you get for everyday on your pass…you just choose how many days you need. 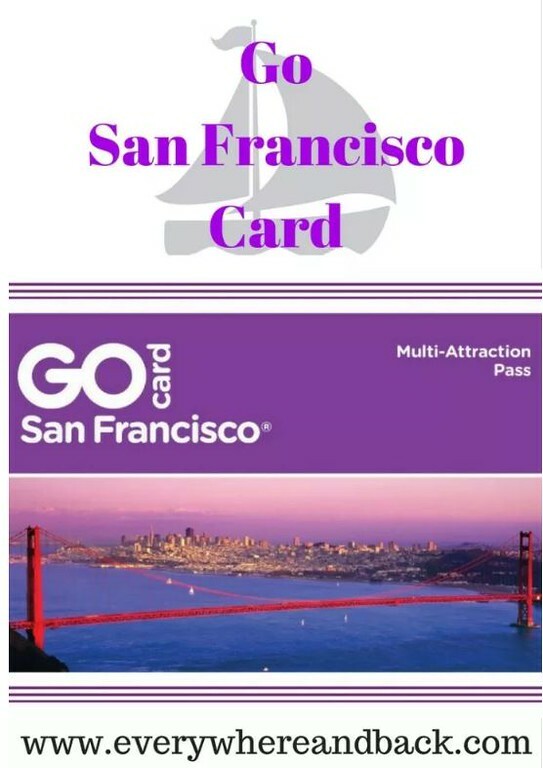 I found this pass to be pretty exciting because I love trying to “see it all!” If you have a certain amount of days to see the city and want to go, go, go and try to fit in as much as possible, then the Go San Francisco card should be at the top of your list to purchase. CHOOSE FROM ALL OF THE ATTRACTIONS LISTED BELOW. AVAILABLE FOR 1, 2, 3 AND 5 DAY PASSES. Wanna read about theSan Francisco CityPass again? Click Here!